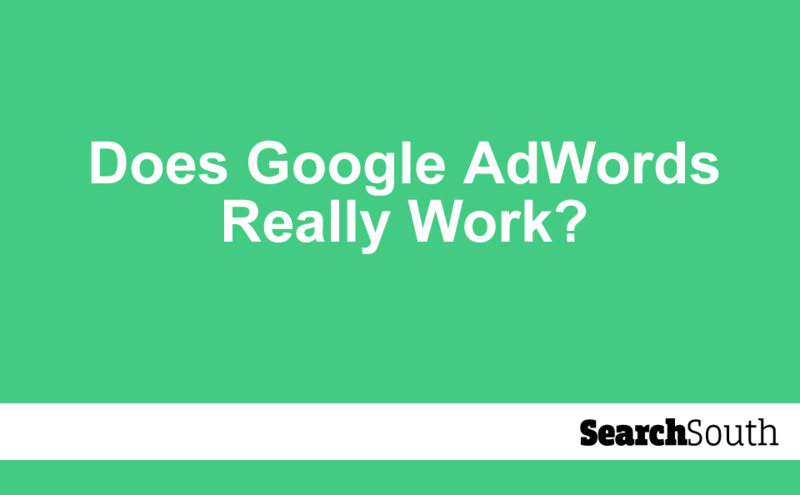 Does Google AdWords Really Work? Pick a random marketer and ask them whether they think Google AdWords returns substantial results for their business. Only luck can tell whether the answer would be an excited yes or resounding no. The divide between lovers and haters of the platform is challenged only by people opinions of Marmite. So the question remains – does Google AdWords really work? The answer is, of course, yes. Although like any tool in the marketers toolbox, knowing about and using it is only part of the battle. There are a number of variables which apply to Google AdWords marketing which must be dealt with correctly to see the sorts of results we hear in marketing fairy tales. Issue 1: What is Google AdWords? Ok, this is a little patronising. If you are reading this article it is likely you already have at least a basic grasp on Google AdWords and how it works. However, you would be surprised how many marketers and businesses start throwing money at the tool before they truly understand its purpose and what it does. Google AdWords is effectively an auction platform where you can bid to put your ad in front of the people you want to across the Google Display Network. Take some time to familiarise yourself with the tool. Use our blogs, Google’s own information and other leading online resources to find out exactly what it means to use Google AdWords and how it should be benefiting your business. This needs to be understood before we get any more advanced. Due to the bidding nature of the platform businesses can often end up paying over the odds for getting their ad in front of those that matter most to them. However, it is important to remember that all marketing costs money and as long as you are making a relatively good return on that investment then it is not ‘costing too much’ at all. There are many reasons why your spend might be high on AdWords. Getting your cost per result down may be as simple as following the tips we highlight in this guide. It is also important to ensure that you are constantly testing, tweaking and developing your ad to boost your Quality Score, which ultimately will lower the price of your winning bids. Learn, define, write, test, tweak, rewrite, test again, edit, monitor, learn more, scrap it, rewrite again, leave for some time….repeat. Getting your Google AdWords campaign performing well is certainly a time consuming task. For busy marketers and business owners it isn’t the easiest or most appealing task on their to do list. There are three options to remedy this. Stop using AdWords all together, run the risk of missing out on a heaps of paying and loyal customers. 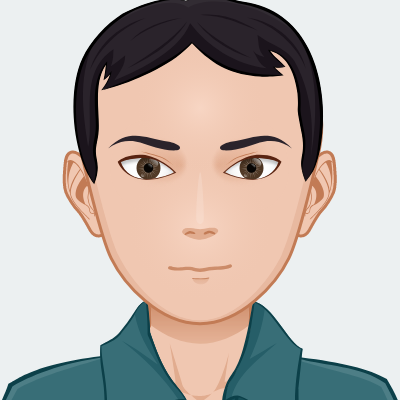 Use some free or paid for tools to help you be more efficient with your campaigns, some of these are built into the platform itself and can be easily utilised. Outsource your AdWords efforts to an agency and focus on the things you are good at. HINT: Option 1 isn’t really an option. So, your ads are performing well in theory, getting loads of traffic to your site but none of them are taking the actions you need them to turn them into paying customers. You are targeting keywords which are far too broad, not at all relevant to your ad or have really bad quality scores. This can be remedied simply by only targeting keyword which when searched would genuinely match your offering well. If you are not excluding certain keywords from your campaigns you are likely getting a lot of very irrelevant traffic to your site. If the visitor to your site is irrelevant then it is very unlikely that they will convert. Using negative keywords lets you stop certain keywords that may bring poor quality traffic to your site. 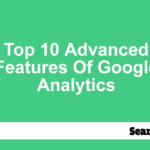 These might include assumptions you make from previous experience of keywords that you notice bring traffic to your site which rarely converts. If you are pulling relevant traffic to your site but it is still not converting it is most likely that your landing page just isn’t up to the job. This may well be a bitter pill to swallow, especially if you have spent hours developing the page or worse yet paid someone a fortune to do it for you. But in the long run it is worth creating a landing page that works better at converting. Use online resources to create better landing pages for your site. I marvel at your confidence. But let me get this correct…you literally want no more customers than you have now? You don’t want to steal away any of your competitors customers? You want to make no more money at all? Even from a defensive point of view, marketers should be bidding on their own keywords because their competitors likely are. In fact, go ahead and Google your own business name or your main products, if your competitors are savvy they are probably already bidding on these terms. PPC and SEO go hand in hand to create a very powerful marketing strategy that lets you capture the biggest chunk possible of your potential customers attention. Short tail keywords may seem like the best choice when it comes to PPC, but they rarely return the results you want. They are super competitive, which means lots of people are bidding on them which means they are going to cost you LOADS of money. In reality people rarely search for something so loose as ‘Adidas trainers’, instead descriptive long tail keywords are more common such as ‘UK 10 Adidas running trainers’. We have already covered getting your targeting right in some detail earlier in this guide. But it is so important that it deserves its very own ‘issue’. This type of targeting lets you tap into new customers based on certain criteria such as demographics, affinity (with TV adverts), those that are searching for similar products or services as yours and those searching for certain keywords. Being as specific and on point with this type of targeting is important to ensure money and effort is not wasted on those that are not relevant to the brand. Retargeting is a very powerful tool which can be used to target those that have specifically visited your website. This works so well in terms of conversion as it just targets those that have already shown a legitimate interest in your business. This is another smart tool which can help boost conversions. By using the data held in your remarketing Google will create a similar audience with similar interests and demographics which you can then use for marketing. Getting your targeting on point ultimately makes a huge difference as to whether Google AdWords will be a worthwhile endeavour for your business. Taking a ‘scatter gun’ approach will not only waste your time but cost you a lot of money focusing on reaching the wrong people. It is clear that using Google AdWords for your business is certainly worthwhile if you are doing it correctly. In fact, with Google owning over 72% of global search engine traffic, it is hardly a platform which can be ignored by marketers. If you are not making the desired returns on your AdWords campaigns then you may just not be doing something correctly. Take for example that you have set up your ads and are just leaving them to run on auto-pilot. 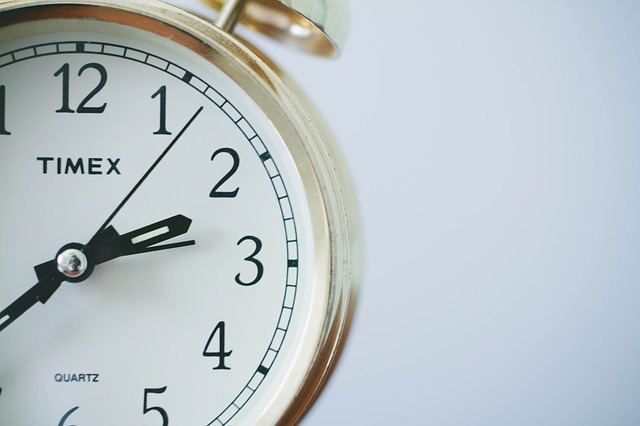 Even if your initial ads performed well, there are so many external factors which can impact their performance that this is never likely to last long without constant monitoring and tweaking. Marketers should keep in mind than on average for every $1 spent on Google AdWords, the average business generates $2 in return. A 100% mark up on advertising is a rare find in digital marketing and this is an opportunity that should not be missed. Use the tips we have outlined in this article to get your AdWords performing at their peak and creating more revenue for your business. 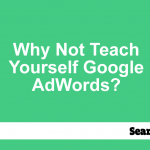 Why Not Teach Yourself Google AdWords?